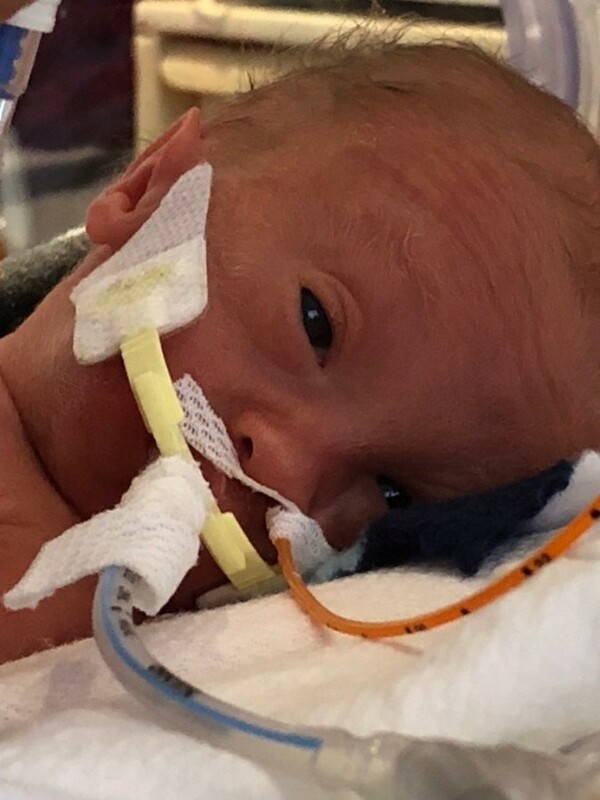 Milo Charlie Unger Costa, infant son of Adam Costa and Karen Unger of Pine Grove went to sleep during a beautiful sunset on Saturday, November 10, 2018 at Penn State Childrens Hospital, Hershey. 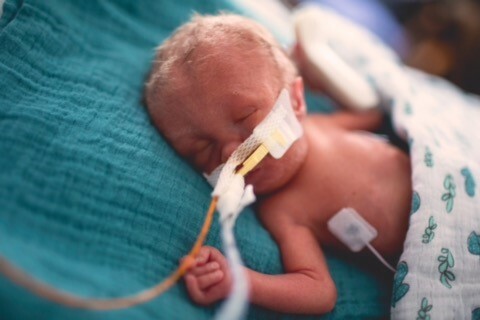 He was born on November 2, 2018 and was surrounded by an endless amount of love until his passing. Preceding him in death were his great grandparents, Warren and Lorraine Boyer, Phoebe and Soloman Unger, Ralph and Helen Scheib, and Joe Costa. Surviving, in addition to his parents, are the best big brothers anyone could wish for, Alexander Costa (9) and Dylan Unger (5); grandparents Rick and Janet Costa of Hegins, Fred Unger and Dawn Zimmerman, both of Pine Grove; great grandmother Dorthea Haidle of Allentown; aunts, uncles, cousins and many family and friends that provided their love and support. Memorial Services will be held on Saturday, December 1, 2018 at 4:00 P.M. at the Pine Grove Community Church, with Pastor Bob Kensinger officiating. There will be a visitation on Saturday, December 1, 2018 from 2:00 PM until 4:00 PM at the Church. In lieu of flowers, the family would prefer contributions be made to Penn State Childrens Hospital Child Life with checks payable to Penn State University, and mailed to PSMSHMC, University Develpment & Alumni Relations, 1249 Cocoa Ave., HS20, P.O. Box 852, Hershey, Pa. 17033 in Milo's memory. Please write PSCH Child Life in memory of Milo Charlie Unger Costa on the memo line.